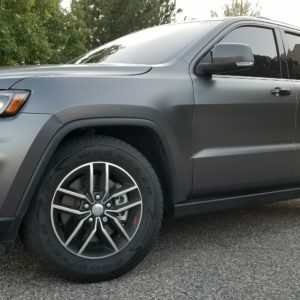 3M Crystalline is the highest grade of window tint available. It’s a high tech window tint film that blocks all of the heat from the sun. 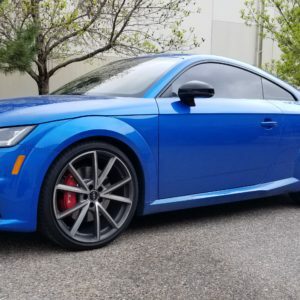 High performance Auto Tint makes a huge difference in cooling down a vehicle and lessening the intensity of the Sun Crystalline Tint rejects up to 60% of the solar energy from the sun. With 99% UV Protection, it blocks all of the harmful sun rays that can damage your skin and car’s interior. It provides a total SPF 1000 for passengers. 3M Window Tint is recognized by the Skin Cancer Foundation as an effective way to block the sun’s damaging rays. Non-Metallized composition results in no loss of signals inside the vehicle. The heat is blocked by a nano-layer construction with 200 spectrally selective thin layers. Even the light shades of Crystalline reject more heat than the darkest normal tint. The light shades can be installed on the front windshield without darkening it to block 99% UV and all of the sun’s heat that warms up the dash and radiates in the car. 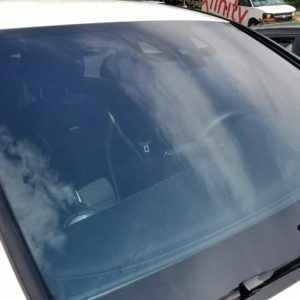 3M Crystalline can not be properly installed by many tint shops. Lynx has been certified and endorsed by 3M for not only superior proficiency but also recognized as a high volume Crystalline Dealer. 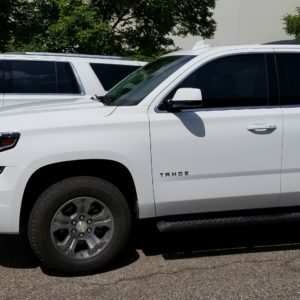 Crystalline Window Tint looks different from normal tint, it has a distinct shimmer in direct light. Crystalline: Having the Structure and Form of a Crystal; A Clear or Transparent Crystal resembling Ice.